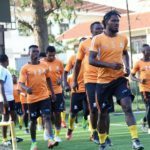 Uganda Cranes team entered their third day of training ahead of their Eastern Regional tour scheduled to take place in Mbale this Saturday. 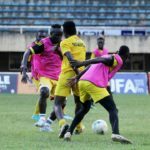 The training was successfully conducted at Nakivubo Stadium following the earlier sessions on Monday and Tuesday that were held at the KCCA stadium in Lugogo. Onduparaka FC had a great 2015/16 season after they earned their promotion from the FUFA Big League to the Ugandan Premier League and also were the Runners up of the Uganda Cup tournament. 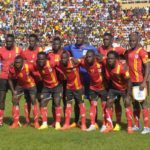 Their hardwork, determination to achieve and success has been recognized and paid off after four of their players earned the first call up by Micho to the national Team, Uganda Cranes. 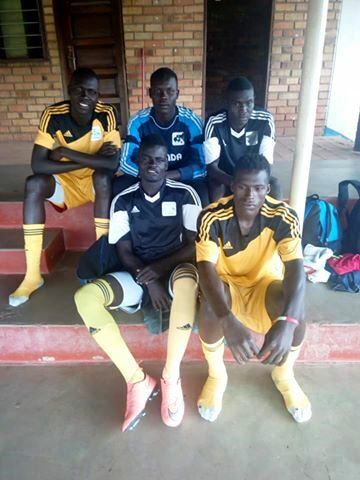 The four Onduparaka players who joined the training today at Nakivubo Stadium are Nafian Alionzi (Goalkeper), Rashid Toha(defender), Midfielders Gadaffi Wahabu and Muhammad Shaban, the Uganda Cup tournament top scorer with 7 goals. 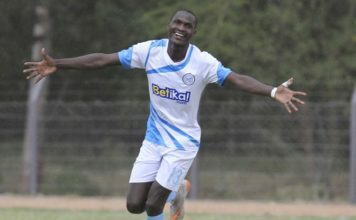 Geoffrey Massa, the Cranes National Team captain also successfully trained with the team as well as Abel Eturude, the Sports Club Villa midfielder. The team will resume training tomorrow, Thursday at the same stadium. 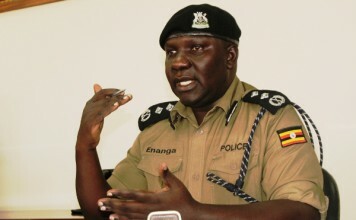 The team sets off for Mbale on Friday evening after preparation of one week training.